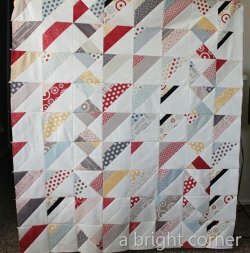 "I’ve had several requests for the pattern I used for my Right Turn Only quilt so I thought I would write up a tutorial showing what I did. "Secondly, don’t think that you absolutely need a special strip tube ruler. 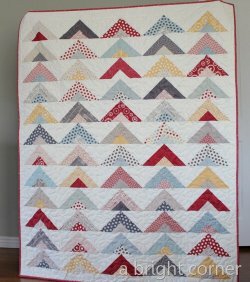 I used one for this quilt and it was great - but since then I have found a similar ruler that works as well. 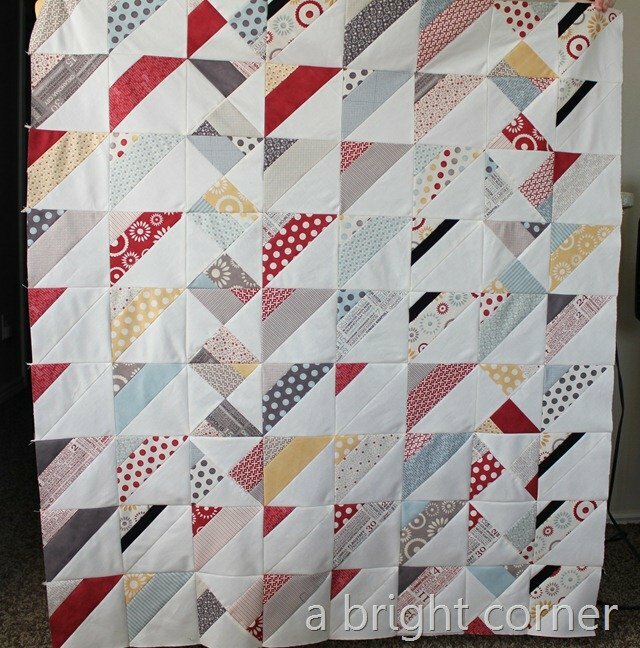 I DID look for a strip tube ruler at a few local quilt shops but none carried it. I could have ordered one online, but then I’d have to wait for it to arrive. I’m not good at waiting, so I bought a similar ruler that I found at my favorite shop. 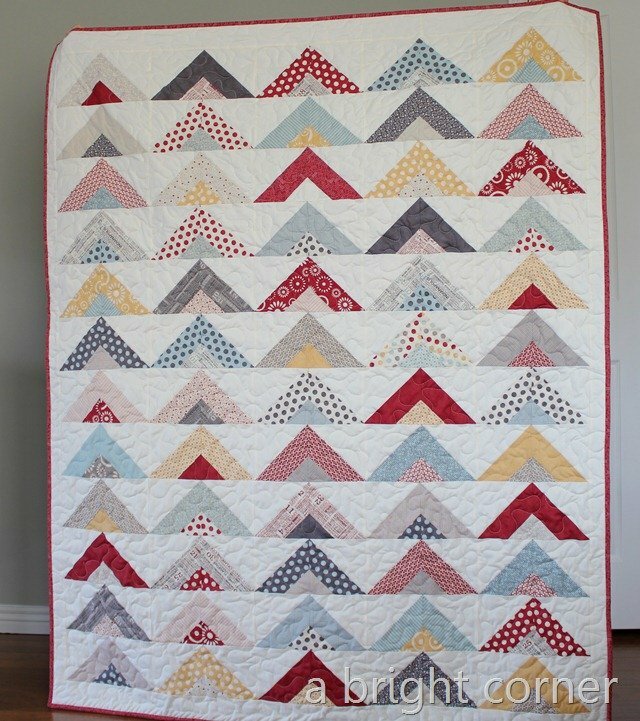 What you’re looking for are the horizontal lines that will help you line up your ruler with the edge of your strip."